Yesterday, we looked at Starbucks for some inspiration in our culture. Pretty cool stuff. Starbucks has made a name for itself by providing a third space. A place other than work and home for people to meet. Places for conversation are so needed in our culture today. We see a pseudo-relationship with reality shows like Big Brother and Survivor. We watch and choose our favorites and live vicariously through their experiences week after week. 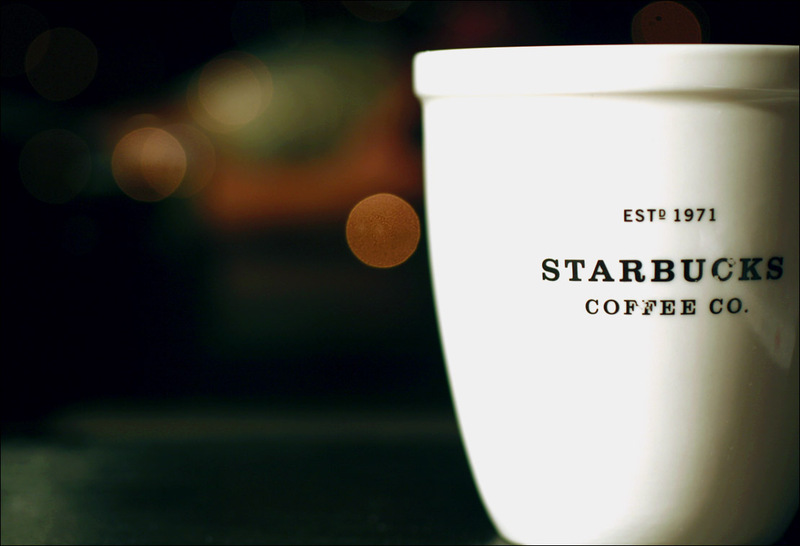 Instead of a make believe world of communion, Starbucks offers people a real place to “be” with each other – to have conversations and live life together. The church needs to reclaim this place in culture. After all, the church supposedly has the answers to all of life’s ailments, right? Surprise, the church doesn’t have all the answers, but we do have an environment where people can feel safe and secure enough to share their personal life; become vulnerable enough to let walls down and breathe. The ebb and flow of life mimic the ebb and flow of a good conversation. Life and conversation go hand in hand. Without each other an imbalance is left – life without conversation or conversation without life. Together they become something that frees us and empowers us to pursue greatness. This entry was posted on November 12, 2007 at 9:12 pm and is filed under Creativity, Cultural Ideas, Lifepoint, Message Series. You can subscribe via RSS 2.0 feed to this post's comments. You can comment below, or link to this permanent URL from your own site.